Welcome to Jon Sun’s ErgTracker! This program was developed as a helpful product for rowers and coaches to track their workouts. 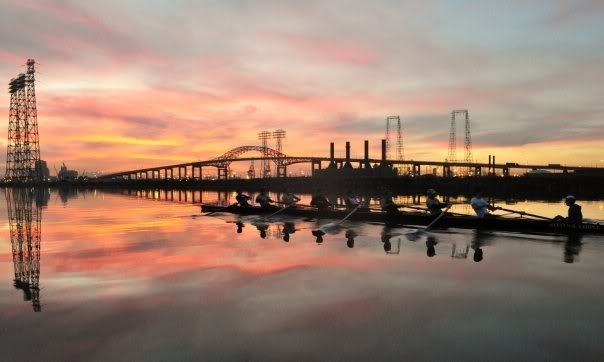 My program unifies an advanced calculator that adjusts watts, split, meters, and time according to each other with a date-based workout tracker that allows rowers to easily organize their workouts by date. ErgTracker is open source and free for distribution and modification under the GNU Public License. Beta 2B released with major changes! 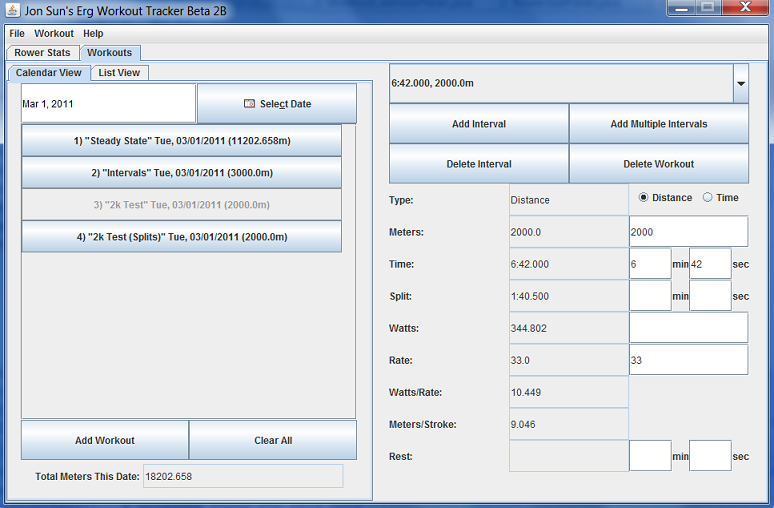 Automatically display a rower’s “best 2k” time, “best 5k” time, etc. Java 5 or higher is required to run ErgTracker.